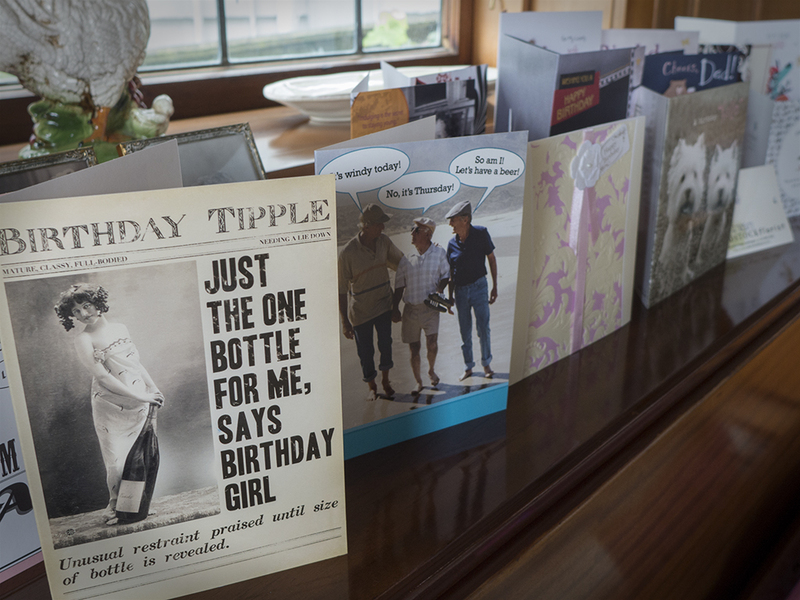 Birthdays galore – that’s February at our place. And a huge thank you to everyone who has wished us well or commiserated over the number of candles that festoon the top of our birthday cakes these days. It’s fair to say both Jean and I have had a cracking time with lots of visitors. And lots of presents – everything from some Vuitton bling for Jean to every possible Weber Q barbecue accessory for me. Once again, thank you all. 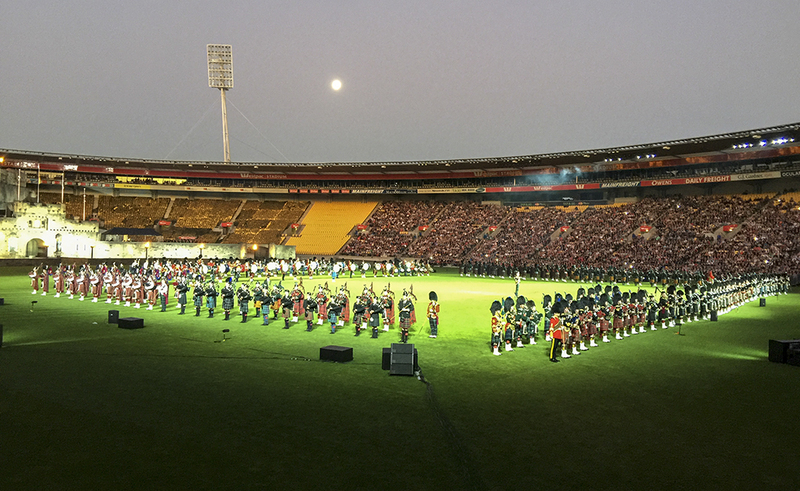 No not that type of tattoo – I’m talking about the Edinburgh Military Tattoo – in Wellington. We attended last weekend’s sold out event at Westpac Stadium and enjoyed a cracking show. There is nothing like the sound of massed pipes and drums to bring out the Scotsman in everyone. Apart from the pipes and drums, the highlights for me were the Top Secret Basel Drum Corp and His Majesty The King of Norway’s Guards Band and Drill Team. Both were superb. And let’s not forget our own New Zealand Army Band who brought their unique spin to military band music and marching. It was a sell out show and, unlike the usual stadium concert crowd, there was overwhelming representation from the silver fox brigade. So much so that I felt like a youngster. All in all, a great night out. So let me be clear, this post is a bit obscure – unless you were there. 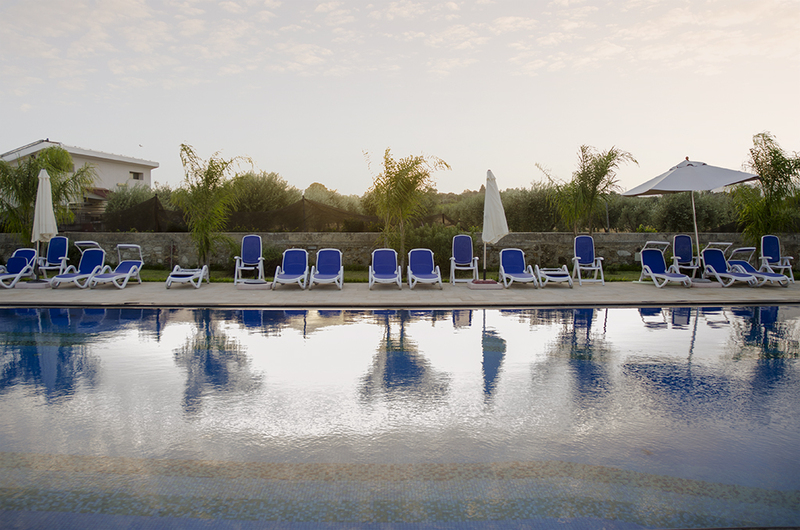 The photo is of a swimming pool in Sicily. We stayed in a lovely villa in Syracuse – that included this pool – with our friends Gill and Andre and the family in 2014. We spent a great week in and around the pool. It was the centre of daily activity, but after the sun had dropped below the horizon and everyone headed off to dinner it took on that wonderful Italian evening glow. A mix of pale sky blues, harsh sunset yellows and every shade of pink imaginable. All contrasting with the bright blue of the somewhat ordered loungers. Take a bow Syracuse, you earned it. This year, summer is the kind we always dream about. 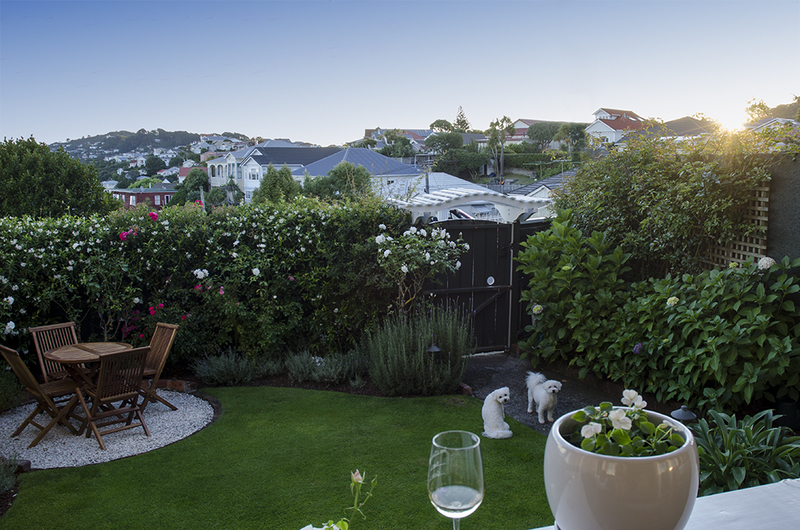 Hot sunny days and warm calm evenings that seem to stretch on forever – with the weather forecaster’s prediction of impending wind and rain being proved wrong time and again. Tonight, as the sun dropped below the horizon, we were on our front verandah enjoying the view. The girls were waiting patiently to terrorise anyone who dared to pass the gate. What a great evening. 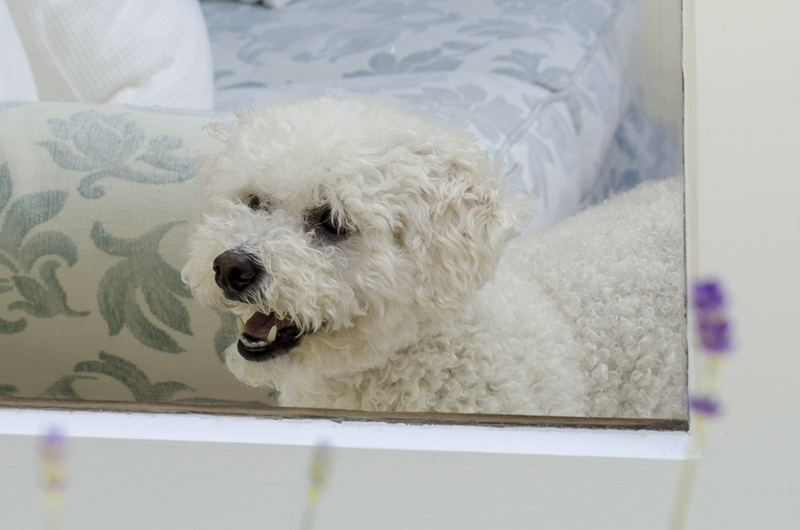 In summer we often spend evenings sitting in the backyard catching the last of the sun – much to the apparent displeasure of Poppie the dog who sits inside, on the window seat, eyeballing us through the Lavender. We’re not sure why she does this. I suspect she’s wondering why we are just sitting around enjoying ourselves – when we should be getting her dinner. Just a thought. © Graeme Mowday and Toscanakiwi, 2011. Unauthorized use and/or duplication of this material without express and written permission from this blog’s author and/or owner is strictly prohibited. Excerpts and links may be used, provided that full and clear credit is given to Graeme Mowday and Toscanakiwi with appropriate and specific direction to the original content.